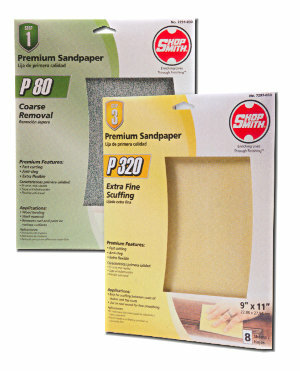 These Premium Sanding Sheets Will Cut 4 Times Faster and Will Last Up To 4 Times Longer Than Ordinary Sandpaper! 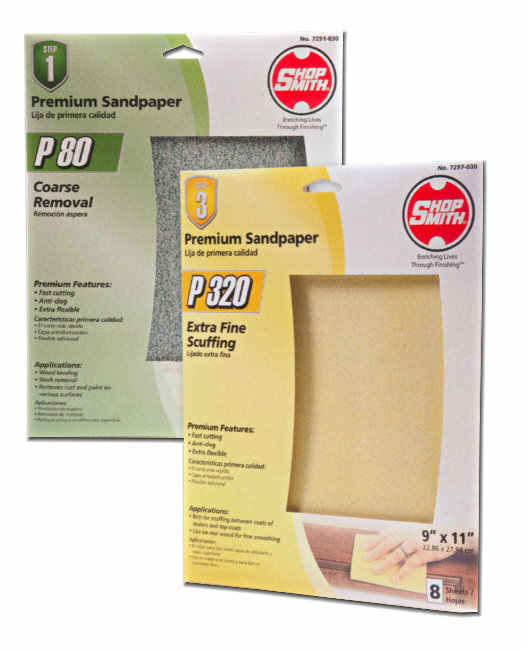 These 9" x 11" premium sandpaper sheets feature a stearate coating and improved latex backing. This new abrasive product will cut 4 times faster and last 4 times longer than ordinary sandpaper.